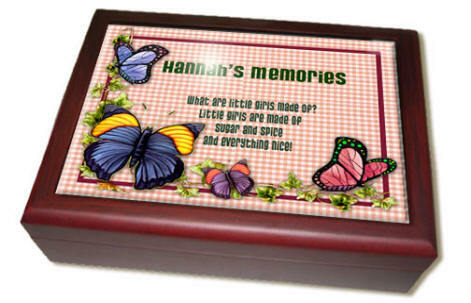 This keepsake box is fully customizable. You can be as creative as you like! ONLY the text you ask for will be included on your item. By choosing not to personalize, you will receive an item with no wording at all, just an image.